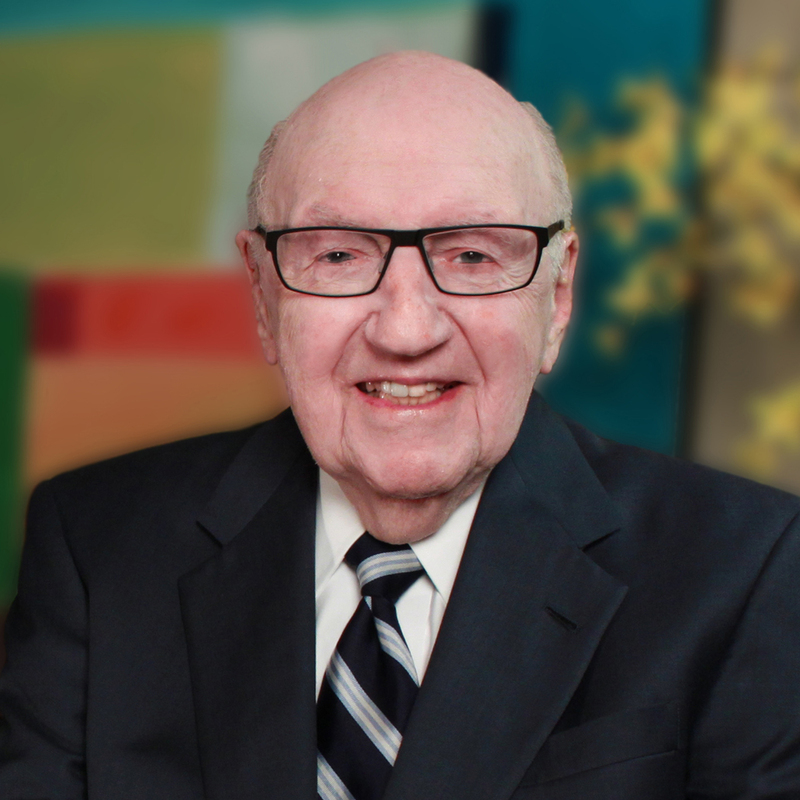 We are pleased and honored to announce that Arthur M. Greenbaum, a founding member of the firm and a seminal figure in New Jersey’s real estate and legal communities for over six decades, will receive the 2017 Lifetime Achievement Award from the New Jersey Chapter of NAIOP. Each year, NAIOP NJ’s Lifetime Achievement Award is presented to an individual who has a distinguished and longstanding record of exemplary service to the real estate industry and community, as well as significant personal accomplishments. On behalf of Mr. Greenbaum, his family and our entire firm, we thank the NAIOP NJ Awards Committee for this outstanding recognition. NAIOP NJ’s 2017 Commercial Real Estate Awards will be presented at the 30th Annual Commercial Real Estate Awards Gala, to be held on Thursday, May 11, 2017 at The Palace at Somerset Park in Somerset, NJ.